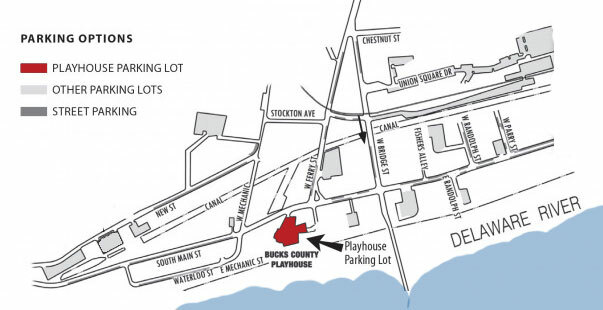 While we encourage you to use valet parking at the Playhouse, pay parking lots and street parking with pay-by-plate kiosks are also available throughout the town. Most parking lots are privately owned and parking rates may vary. Some are monitored by individuals at a booth where cash or credit cards are accepted. Others have meters/pay-and-display/pay-by-plate kiosks that accept cash,credit and/or coins. Behind Starbucks/PNC on Bridge St. and Main St. Behind Police Station off of N. Main St.